First ever Toxik vinyl single!! 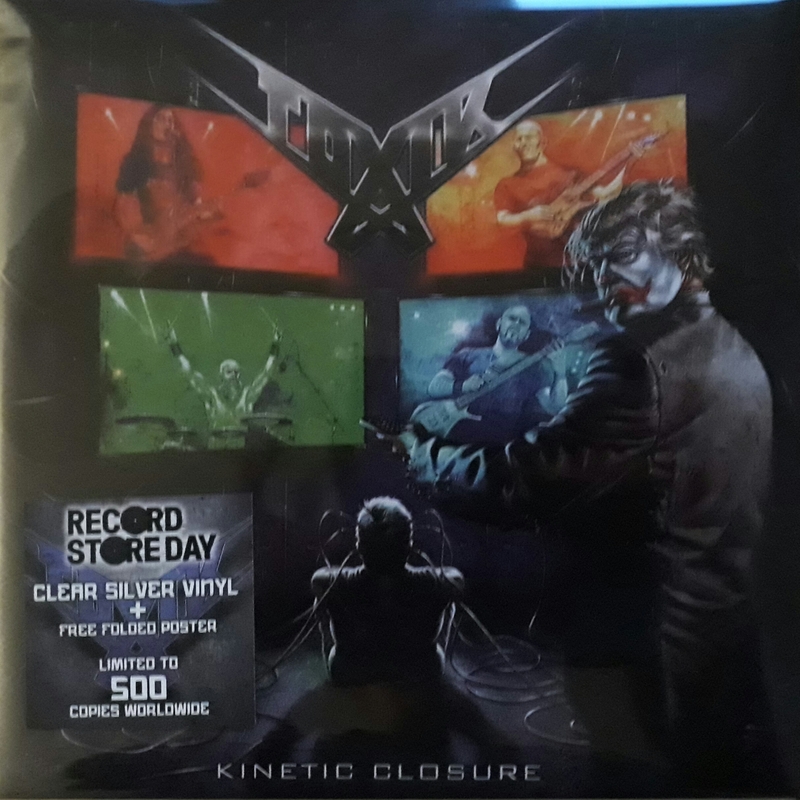 Side A, Kinetic Closure (album version) and Side B, No resist for the wicked (unreleased version) with original Toxik singer Mike Sanders on vocals!! Limited to 500 copies for Record Store Day 2019 worldwide! Shipping as "small package" so lower shipping costs. GET IT BEFORE THEY ARE GONE!